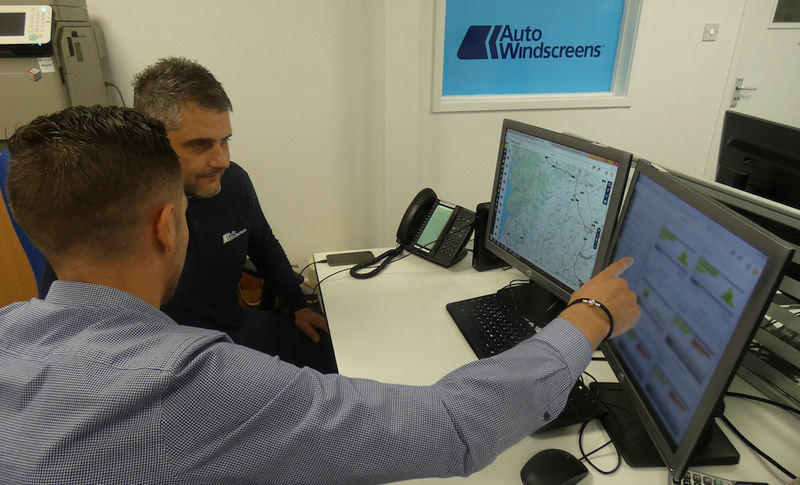 Windscreen repair and replacement provider Auto Windscreens is predicting a 10 per cent drop in its annual fleet insurance and fuel bill using an integrated video telematics solution. 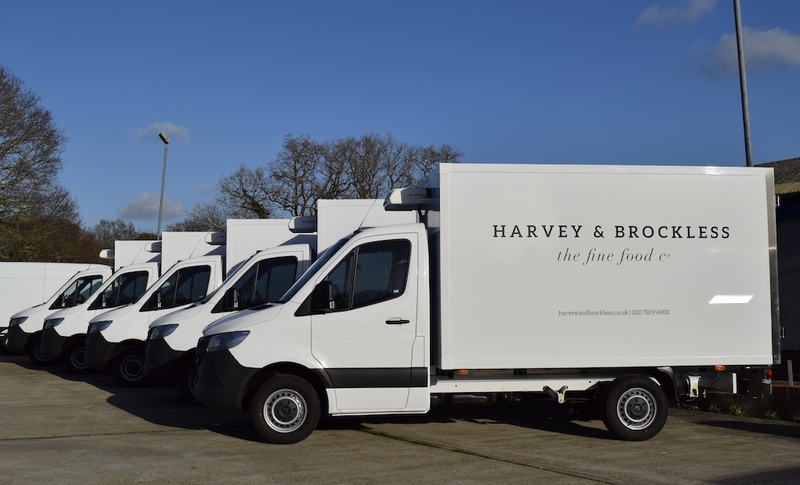 TomTom Telematics’ WEBFLEET software has been integrated with VisionTrack’s VT2000 connected camera solution to provide a single interface integrated fleet management solution across the company’s fleet of 285 vans. 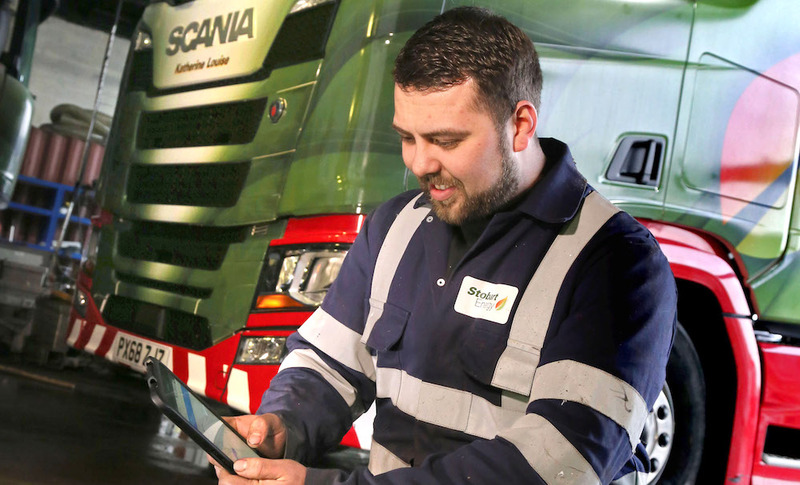 “Being able to see exactly what has happened in any incident helps the team to respond quickly and efficiently to better safeguard our drivers – dispatching recovery trucks, calling the emergency services or hiring replacement vehicles, for example, in a matter of minutes,” said Shaun Atton, Fleet Manager at Auto Windscreens. The technology will also help improve driver behaviour. WEBFLEET’s integral OptiDrive 360 functionality highlights dangerous or inefficient driving such as harsh braking, sharp cornering or speeding, with associated video evidence for each event, creating a complete picture of where positive intervention such as driver coaching is needed. 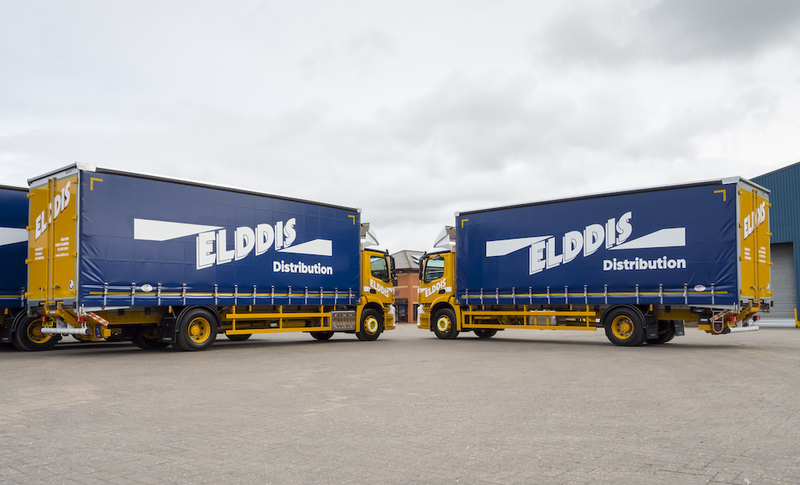 The cameras and real time driver feedback will also make drivers think greener and safer, with less aggressive driving styles set to reduce vehicle maintenance costs by minimising wear on components like tyres, brake pads and suspension. Rapid and reliable identification of the incident details needed for insurance claims will also help minimise claims costs and therefore premiums for Auto Windscreens.